After you purchase Avast SecureLine VPN for iOS via the App Store, Avast verifies your App Store purchase receipt and automatically sends you an activation code. 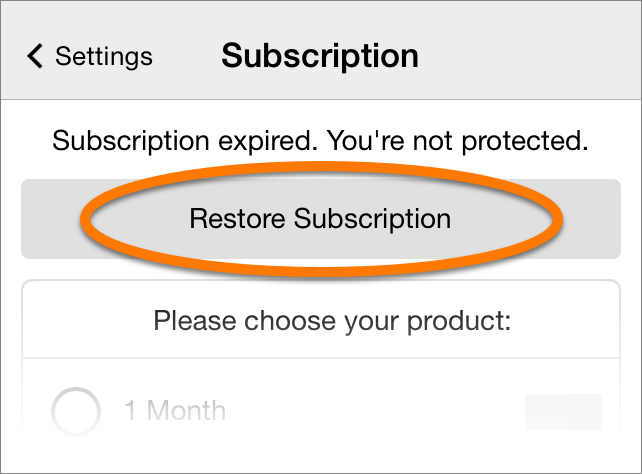 If your purchase is not properly processed and you do not receive an activation code, you can restore a continuous subscription via the App Store on your device, and a non-continuous subscription by contacting AVAST Support. Avast SecureLine VPN 3.1 or higher: your subscription is continuous by default. Avast SecureLine VPN 3.0 or lower: your subscription is non-continuous by default. 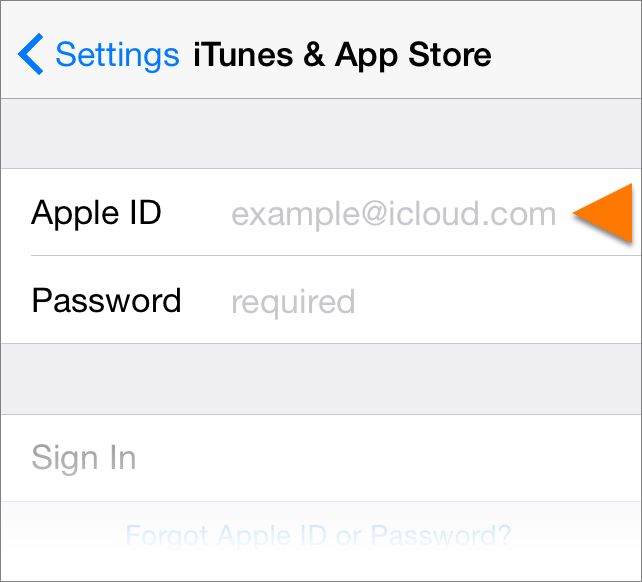 Ensure you are signed in with the same Apple ID that you used to purchase the subscription. You can check this by opening Settings ▸ iTunes & App Store on your device. Open the App Store on your device, tap your profile photo, then go to Manage Subscriptions ▸ Avast SecureLine VPN. Tap Restore Subscription and wait for the confirmation. Open the email from Apple that contains your purchase receipt. Take a screenshot of your receipt and submit a ticket to AVAST Support. When the receipt is verified, Avast will send you an activation code.